Diversity has always been at the heart of Akoni, and something we belief is important when trying to drive change and make progression happen. 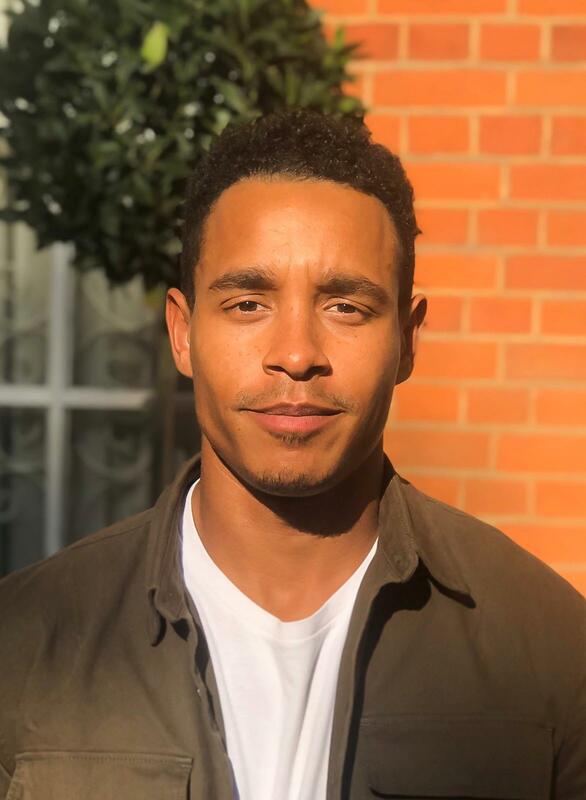 With Black History Month coming to an end, we thought it would be great to ask some of our co-workers who are members of the BME community and find out what they think of the subject of diversity in the work place. See their answers below. "While the world seems to be progressing in every aspect, it is important that businesses reflect differing perspectives, opinions and ideas to cater for all customers and clients. I also think it is of great importance to not ignore stats relating to the lack of women from the BME community in business professions, and what businesses can do to ensure that women of colour/women from the BME community are given the same opportunities to enter these roles at a level playing field. Everyone’s voices are of equal importance."